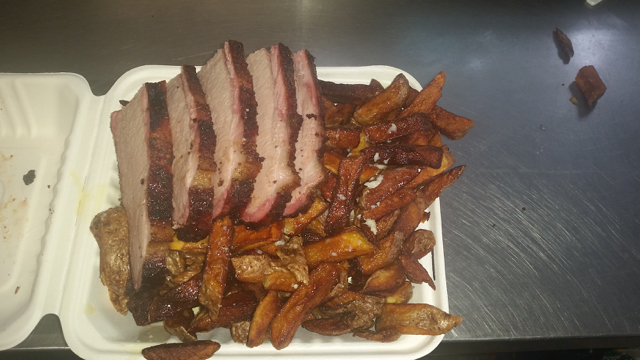 Now available for the 2019 Food Truck'n Season. 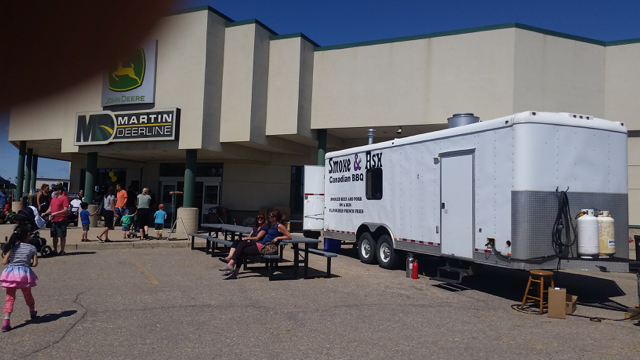 Come and enjoy our our food truck at various locations through the summer. 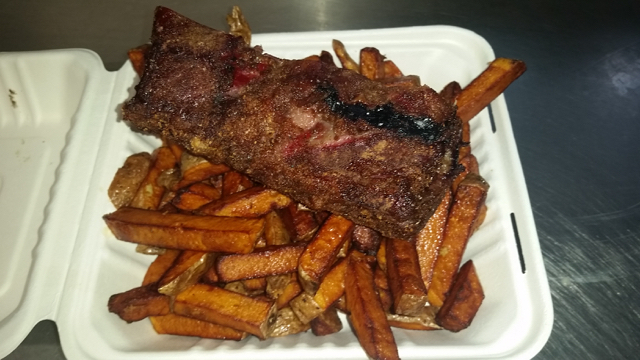 We will be serving up brisket and pork with fries daily and other treats like ribs or chicken on a pop up basis. 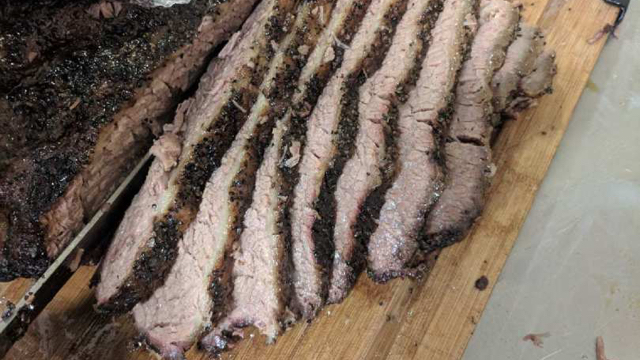 Our meats are wood smoked to tender moist delicious delight. NOTE Restaurant is open daily also.